COOK COUNTY (February 8, 2018)–Democracy for America, Ald. 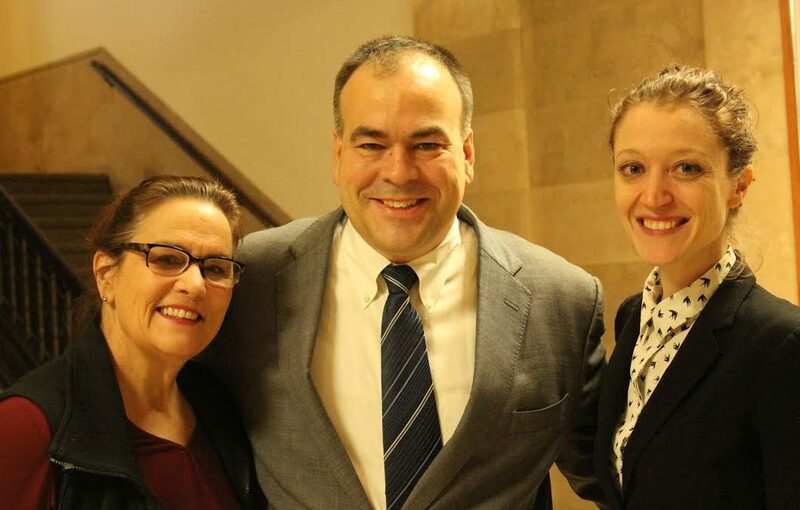 Susan Sadlowski Garza (10), and Congressman Mike Quigley (D-5) added their names on Thursday to the growing list of elected and community leaders endorsing progressive Democrat Fritz Kaegi for Cook County Tax Assessor. Kaegi, a first-time candidate from Oak Park, is challenging embattled incumbent Joe Berrios for the Democratic nomination on March 20.